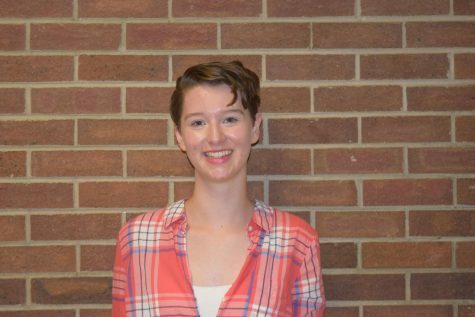 Bekah Redinger is in twelfth grade, and is a fourth year journalism student. In their free time, Bekah likes to read, write, and listen to music. They are so excited to be an editor of the the Cougar Daily, and work with the class.